It has been a bumper few weeks for charity fundraisers at Nu-Heat, with donations from customers, suppliers and our own people raising an impressive £2,500 split between CRASH and Macmillan Cancer Support. 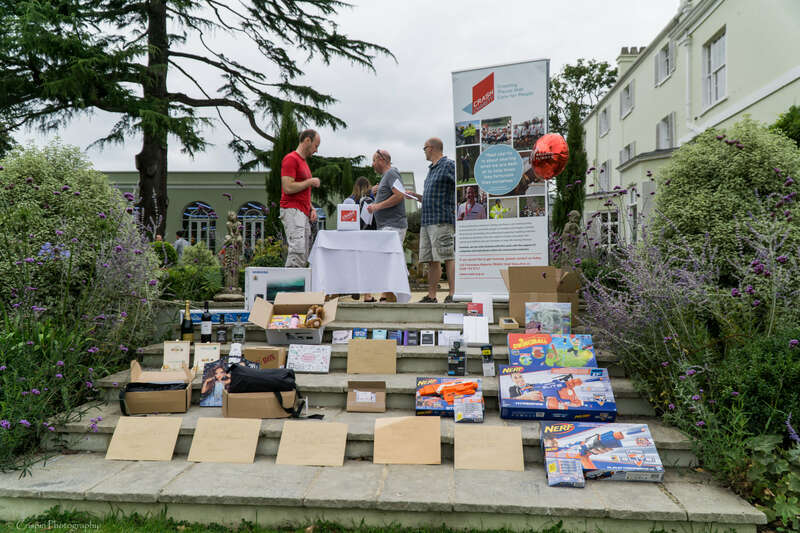 It has become a Nu-Heat tradition that our annual garden party raises funds for a charity connected to the construction industry. This year, more than £2,000 was raised for CRASH through raffle sales and monetary donations. CRASH is a unique charity in the property and construction sector. It was founded in order to help homeless people and hospices by improving the buildings they need and use. This is done through offering skilled expertise, sourcing building materials, providing technical knowledge and cash grants. Over the last decade the charity has donated a staggering £4 million to projects as gifts in kind through materials and professional services such as Engineers, Designers and Architects. As a company involved in the same sector, and having been involved in projects such as DIY SOS in the past, CRASH is a perfect fit for Nu-Heat. 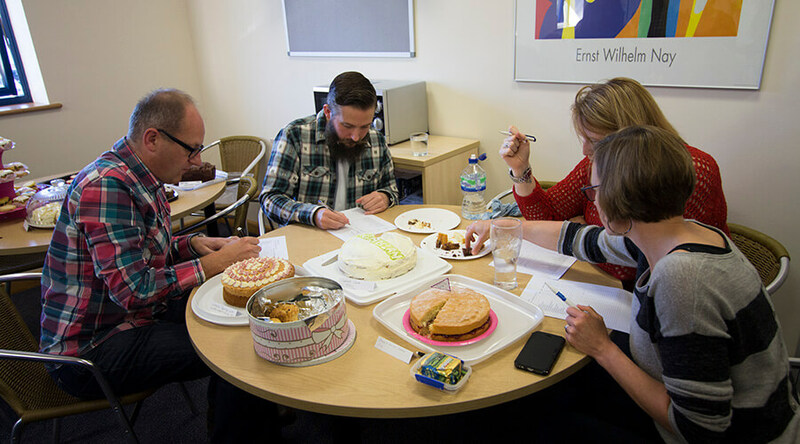 Never ones to shy away from a bit of healthy competition, Nu-Heat bakers donned their aprons to battle it out for the revered title of ‘star baker’ in aid of Macmillan Cancer Support. Around £400 was raised for the charity and many baking tips were shared during the coffee morning for this worthwhile cause. Macmillan believes that no one should face cancer alone, and offers support to cancer patients and their loved ones from the point of diagnosis, to treatment and beyond. They aim to reach and improve the lives of everyone living with cancer and to inspire millions of others to do the same. With around 2.5 million people living with cancer in the UK today, a number that is expected to grow to 4 million by 2030, Nu-Heat is proud to support a charity that aims to make a difference to everyone affected by cancer. A huge thank you to all our suppliers, family and friends who supported our fundraising efforts for these two worthy charities. We hope that the money raised will go some way towards helping those enduring homelessness, cancer or terminal illness.